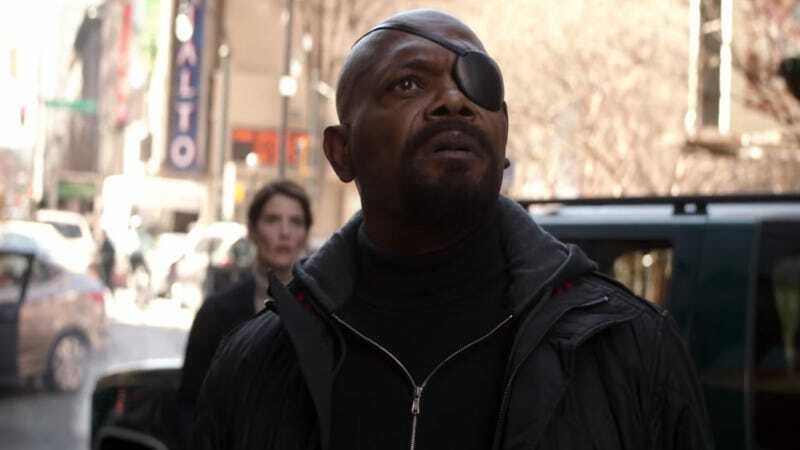 Nick Fury and Maria Hill have their world changed in Avengers: Infinity War. Sony had no comment on the casting. However, there had been rumors of Jackson possibly appearing in Far From Home based on the below Instagram photo of a new business card with the United Kingdom geotag. Far From Home is partially set in Europe and many fans put two and two together.